Griffith College Dublin announces Creative Show 2016, an annual event that showcases the students in our creative courses. This event offers you the chance to experience the best of what our creative students have to offer. Creative Show 2016 will be launched in two parts with Fashion Design and Interior Design / Architecture on Thursday 26th of May. Computing, Photography, Visual Media and Film will launch on Wednesday the 1st of June. Both events will run for a week each at our Griffith College Campus on South Circular Road, Dublin 8. This showcase offers a glimpse into the creative process of Griffith students whatever their specialist areas may be. 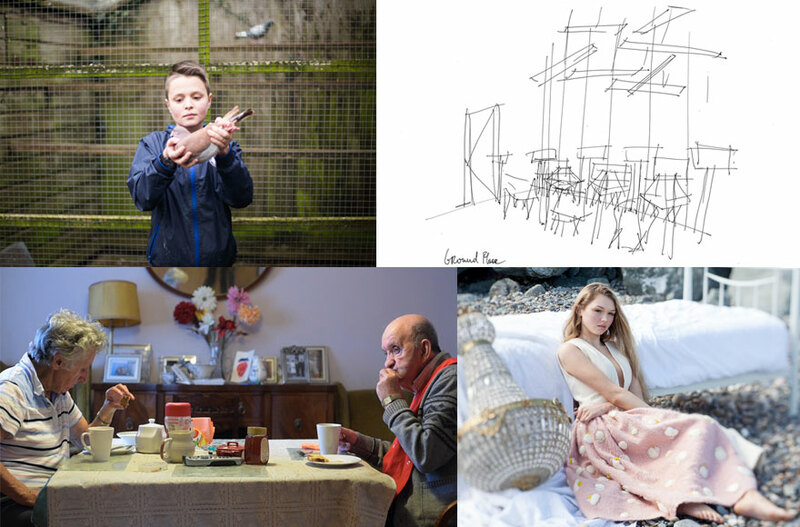 Don't miss this chance to see and get inspired by Ireland's emerging talents. The Fashion Design Exhibition, Interior Architecture Exhibition, Film & TV screenings and The Photography Exhibition will be launched by industry guest speakers. *** Photography exhibition times extended 11am - 6pm, except Sunday 5th June 12pm - 5pm.